I’ve just added a new Brass Pin to my online shop. 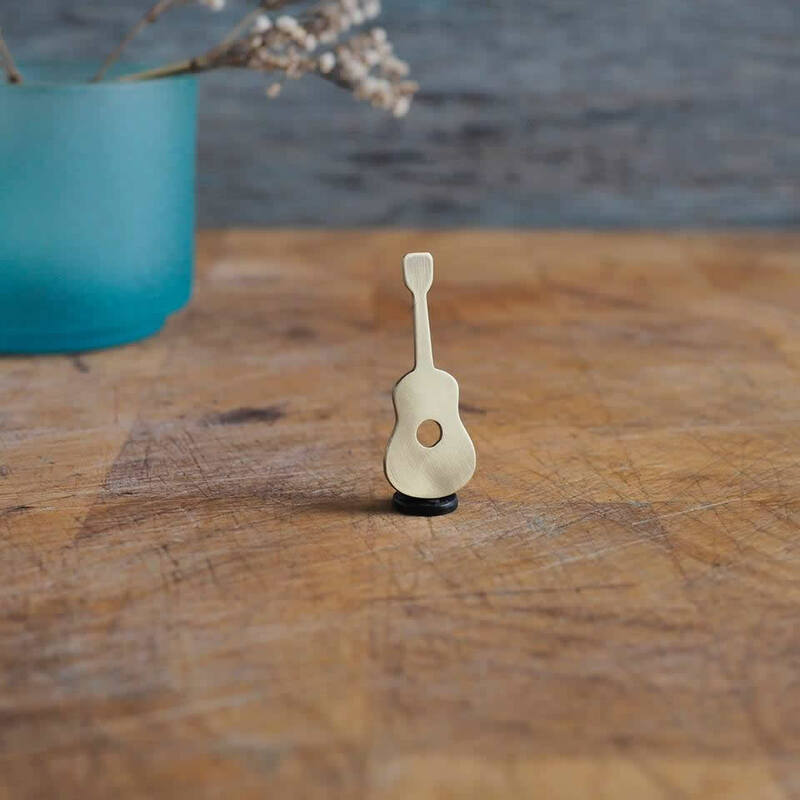 It’s a tiny little guitar measuring just 4cm high and 1.5cm wide. 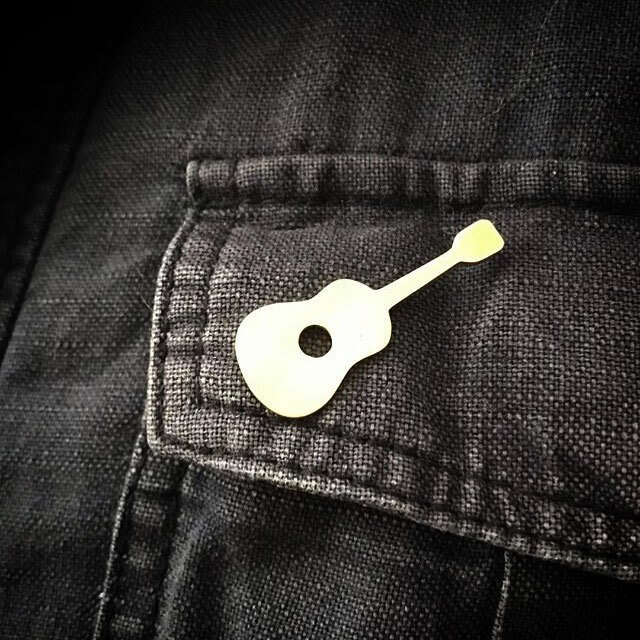 It’d make a perfect gift for any music lover or guitar player. I’m going to have to make one for myself as it’s so adorable. I made it for a very dear friend and here is the original modelled on the pocket of his jacket. It looks amazing! Get yours now with 15% off as I’ve got a launch discount on all my brass pins until the end of November. Just use the code #BRASS15 at the checkout. 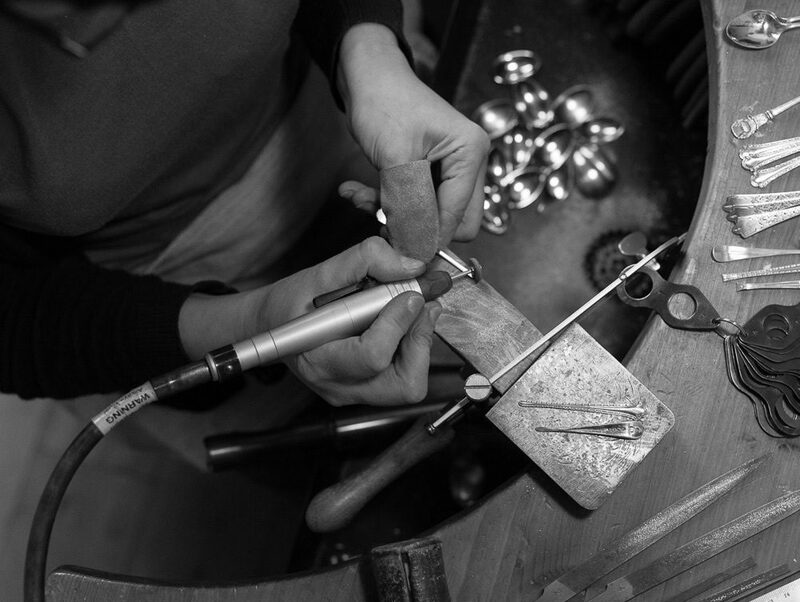 This entry was posted in News & Events and tagged Brass, Brass Pins.